The first value-priced collection of the most memorable and important character focused Adventure Time stories published by BOOM! Studios. 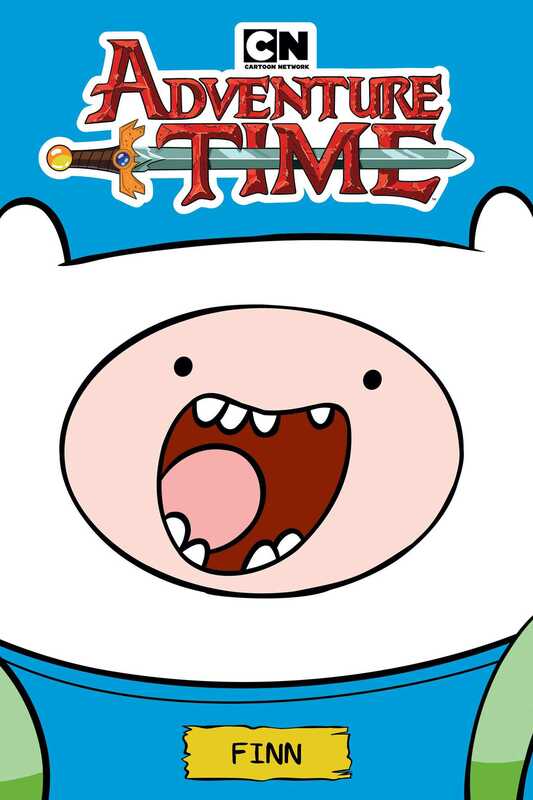 It’s Adventure Time with Finn and you! Embark on the most mathematical journey imaginable by diving into tales all about your favorite human in the Land of Ooo. From playing retro board games to facing down foes, Adventure Time: Finn collects all the stories that make the Eisner Award-winning series perfect for fans of all ages. Join an all-star cast of creators including Paul Pope (Batman: Year 100), Luke Pearson (Hilda), Noelle Stevenson (Nimona), and more in this timeless collection of Finn’s greatest Adventure Time stories.